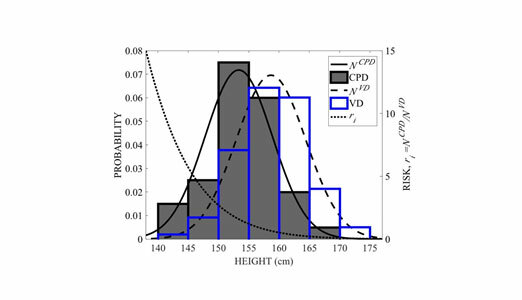 A new best practice to enable frequent, accurate measurement of limb volume and circumference. 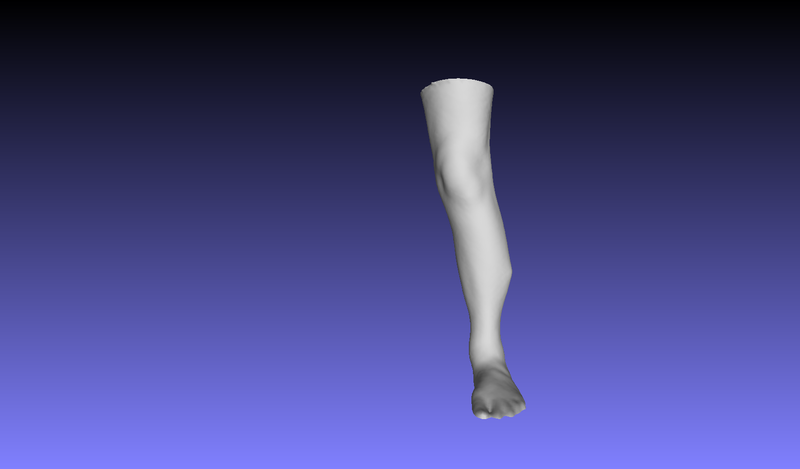 LymphaTech provides fast, accurate, and reliable 3D imaging and measurement to monitor the progression of geometric changes of limbs. Our technology can detect subtle changes in volume and circumference without the use of a tape measure. LymphaTech’s system is 99% accurate compared to water displacement for volume and tape measure for circumference, validated through external clinical research with lymphedema patients. No special training is required to scan. In fact, we developed this technology to provide easy scanning at home to increase the frequency of monitoring. Measurements are easy and fast, allowing every patient to be scanned frequently. Less time spent measuring provides more time to deliver clinical treatment or serve more patients. Lymphedema causes permanent painful and debilitating swelling. The disease is manageable if detected early, providing a chance to prevent chronic lymphedema and improve quality of life for many people. Early and better insight into disease progression will help reduce healthcare costs associated with chronic lymphedema care. There are 4M+ patients in the U.S. alone that struggle with this everyday. 30-50% of breast cancer survivors will develop lymphedema as a result of cancer treatments (15% all other cancers). As medical advancements have continued to improve the fight against cancer we must continue to address major survivorship issues such as lymphedema. 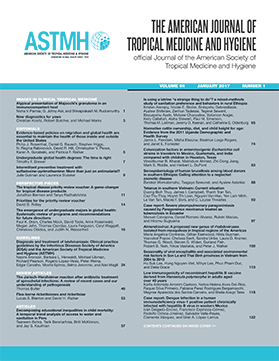 LymphaTech was contracted by the Task Force for Global Health and the German Ministry of Education and Research (BMBF) to serve as the primary outcome measurement in a 2-year trial to evaluate the impact of medication for reduction of swelling in patients with lymphatic filariasis. This project is collaboratively funded by the U.S. Agency for International Development (USAID), The Bill and Melinda Gates Foundation, and the German Federal Ministry of Education and Research with the purpose of eradicating the neglected tropical disease of lymphatic filariasis - a disease caused by a mosquito-born parasitic worm. The World Health Organization reports that 120 million people worldwide are infected with the disease with over 40 million people disfigured and incapacitated. Obstructed labor is a dangerous issue in rural areas without fast access to advanced medical care. Pregnant women are at risk when obstructed labor cannot be identified early enough to plan a C-section. LymphaTech collaborated with a Georgia Tech research team to adapt our measurement system to image and measure pregnant women and create a predictive model for risk of obstructed labor. This process will enable local care teams to better determine when a C-section is needed. 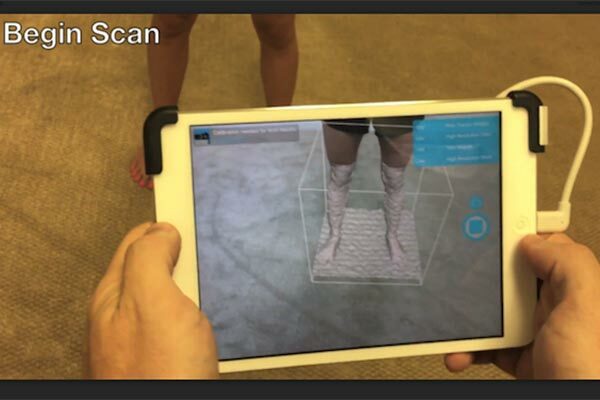 LymphaTech's system is being used to measure and quantify lymphatic malformations in children who are born with primary lymphedema in collaboration with a clinical research team of physicians from Emory University. Measuring children with lymphedema is challenging, especially for patients with swelling in the head and neck. The collaborative team is developing a standard procedure for quickly acquiring measurements for head and neck and other challenging areas. The NAPBC requires member clinics to perform or refer regular surveillance of lymphedema for breast cancer survivors including rehabilitation and support. The American Cancer Society recommends that all cancer survivors receive regular screening for lymphedema during medical check-ups, including measurements of the affected area of the body. Measuring the ups and downs of fluid retention could help millions cope with filarial lymphedema. 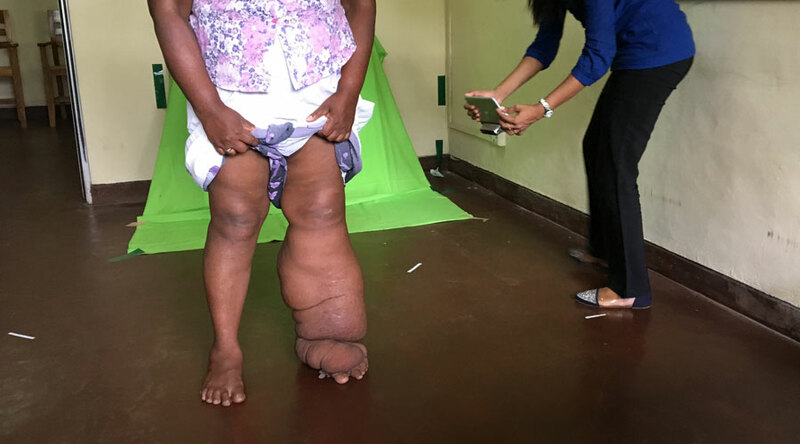 Leg Scanner Aids in Clinical Trial of Antibiotic for Treating Lymphatic Filariasis.